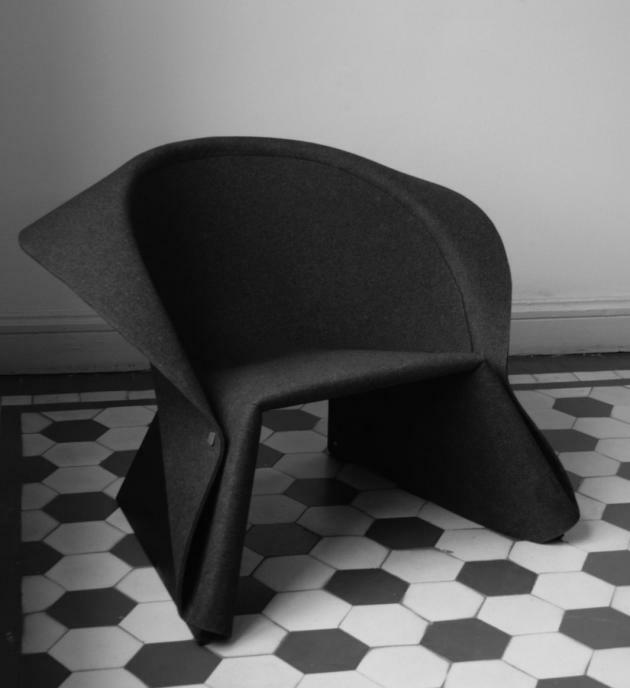 Swedish designer Fredrik Färg has created the COAT easy chair, to be produced by Materia. 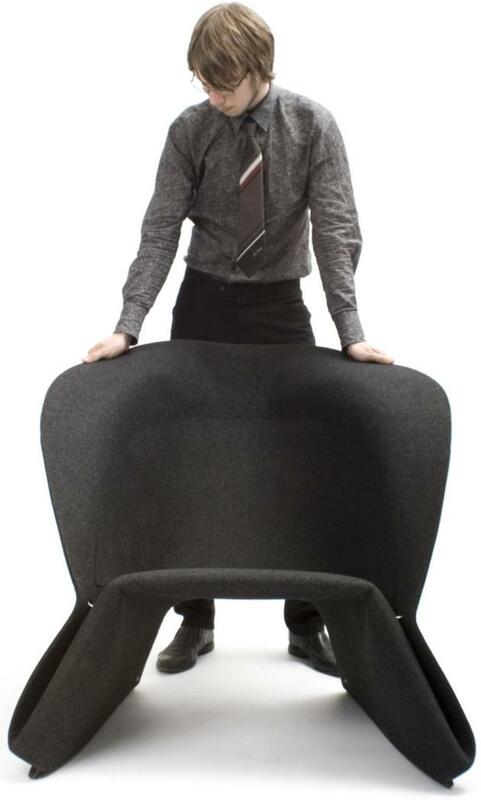 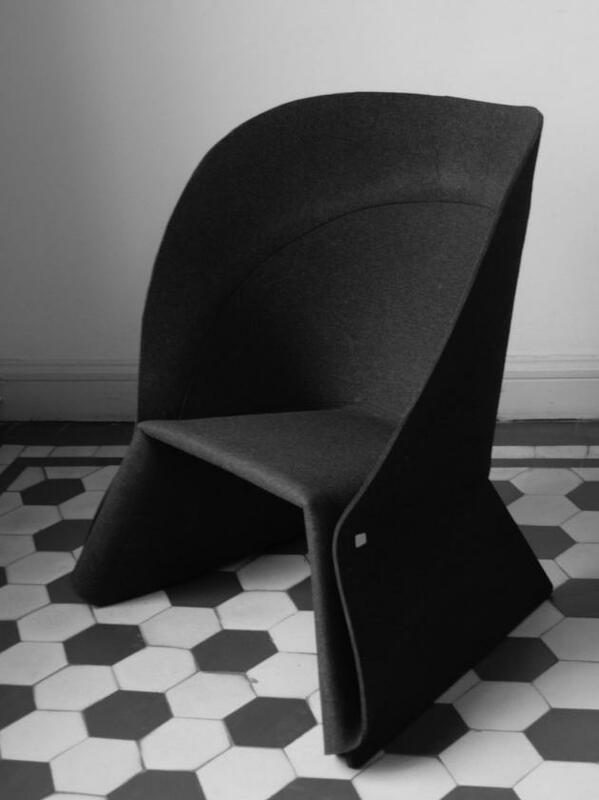 The Coat easy chair has its own strong personality while at the same time exuding innovation, creativity and elegance. 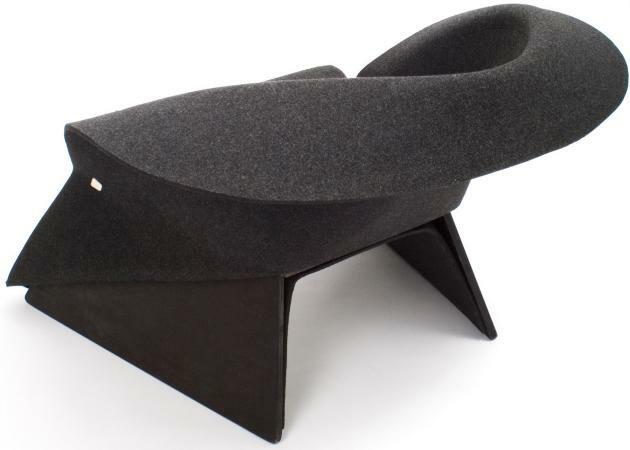 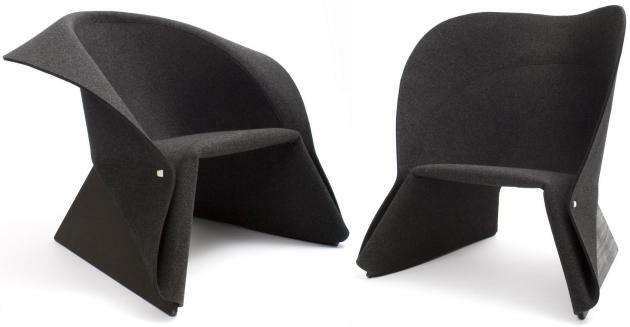 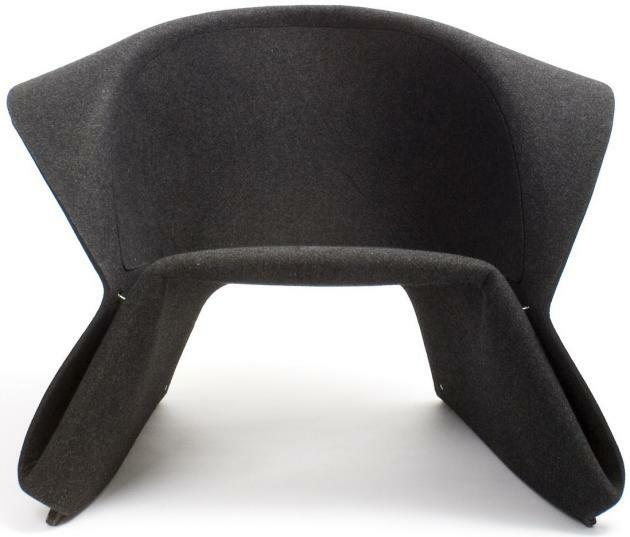 Inspired by gentlemen’s fashion, the back of the armchair is shaped like a collar, which can be folded to encompass the body and provide shielding. 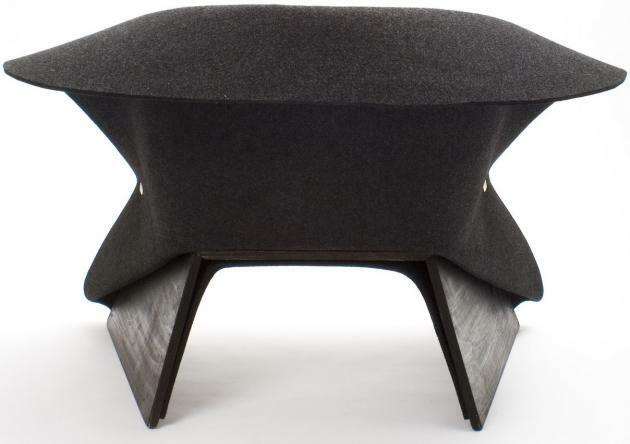 The stand is in moulded veneer, with a seat and back in moulded polyester felt. 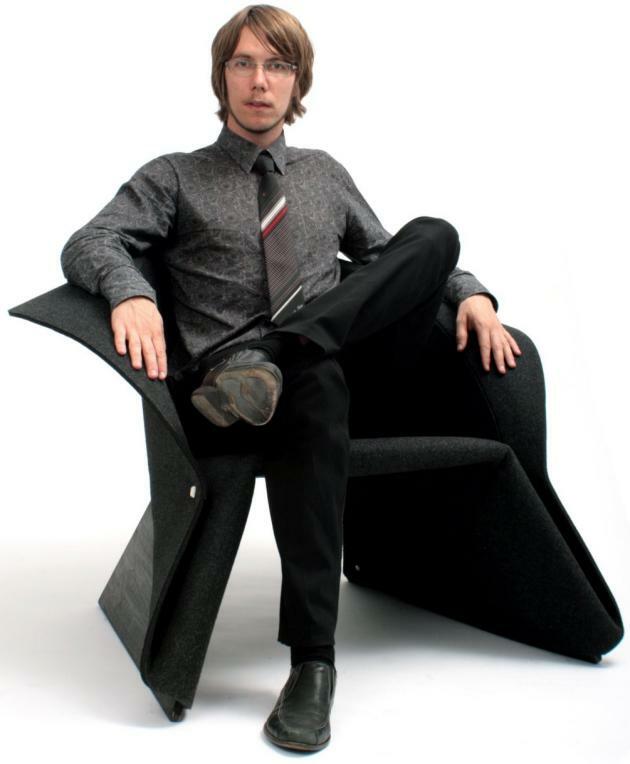 The construction is bound together using large cufflinks made of die-cast matt chrome zink. 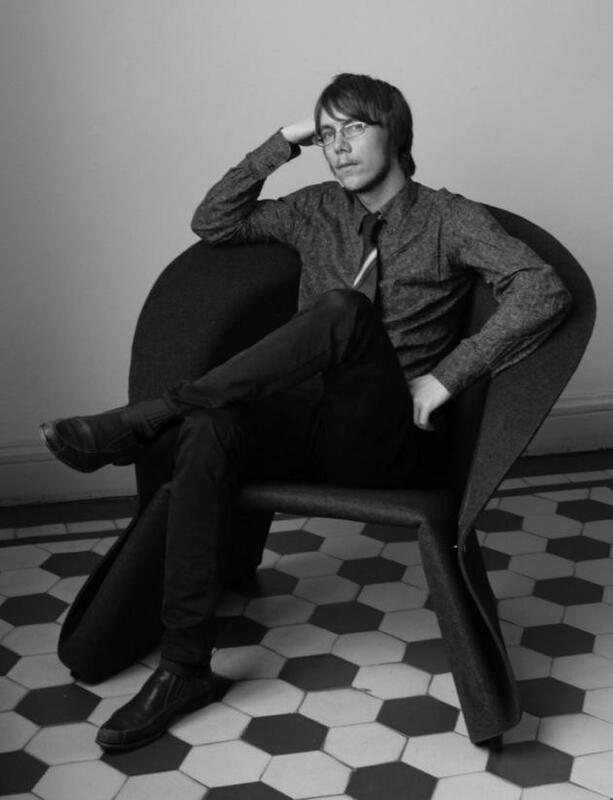 Visit Fredrik Färg’s website – here. 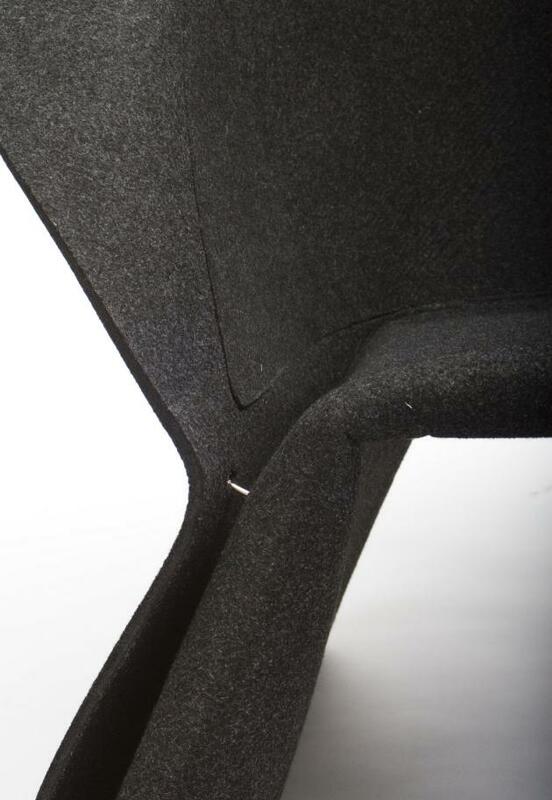 Visit Materia’s website – here.